I took all these pictures before I headed home from my trip. I like packing in a way that I can easily re-pack and take things home in an orderly fashion – it makes unpacking much more pleasant! 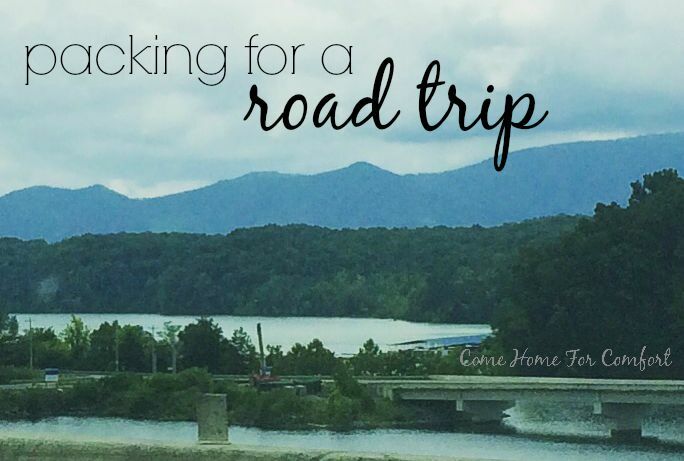 Click below to see the rest of the posts in my Summer Travel Series! This post was not sponsored by eBags. All opinions are my own. Love your organization. Can you share what makeup products you use – getting a look into your travel case made me curious 🙂 Thanks! I enjoy the planning and packing parts of the trip too. 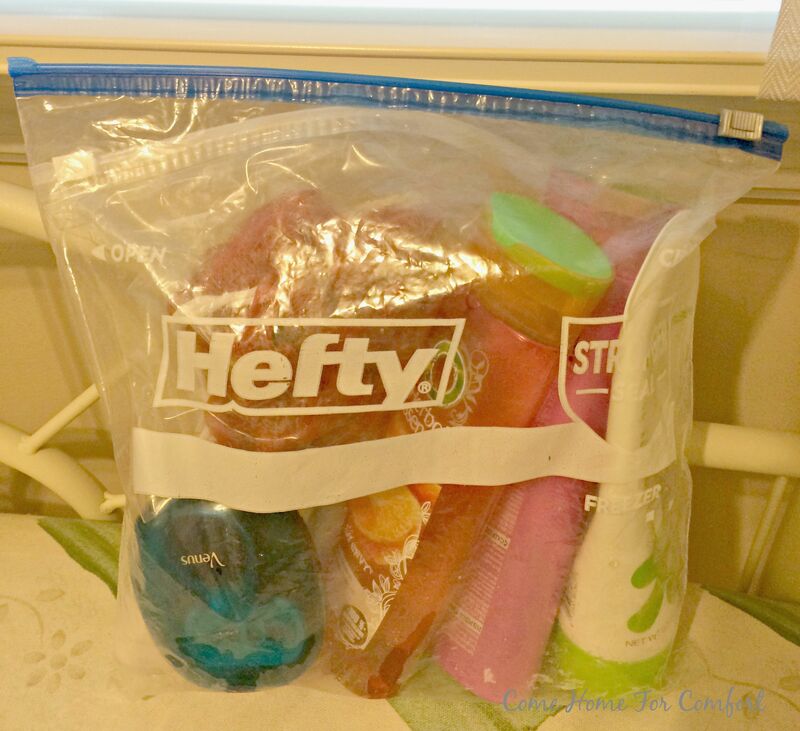 I like your tip about keeping things from making messes by using ziplocs. I try to do the same. I’ve never seen those packing cubes before. I bet that would make organizing a travel bag really easy. I try to pack lots of little pouches so that I don’t have to dig through my entire bag to find something. I also bring along an empty shopping by to put dirty clothes in. That way they are separate from the rest of my things and I know what to launder when I get home. 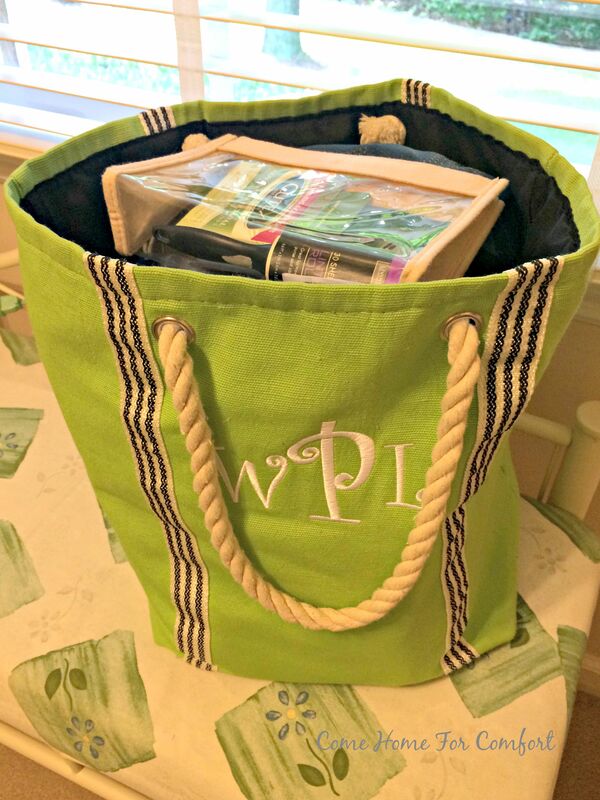 Bringing an empty bag for dirty clothes is a great idea – one less step when you get home! Great tips! That makeup bag looks like the perfect size for me! I searched and searched to find one like that- it is the perfect size for travel! Packing lists! Oh how I love them! Great job! Thanks for joining Tuesday Talk! I’m thrilled to have you! Once again…we think alike. Although I have never heard of the pods from EBags. Those look great!! Will check them out. 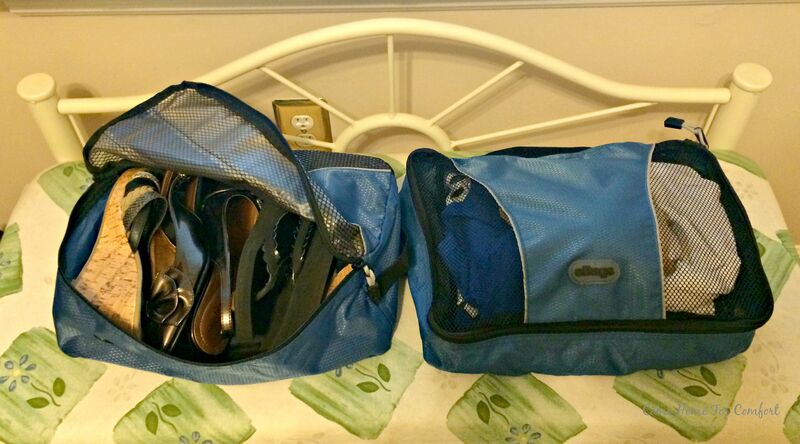 There are lots of different brands as well – one of my favorite organizing bloggers uses Eagle Creek packing cubes. 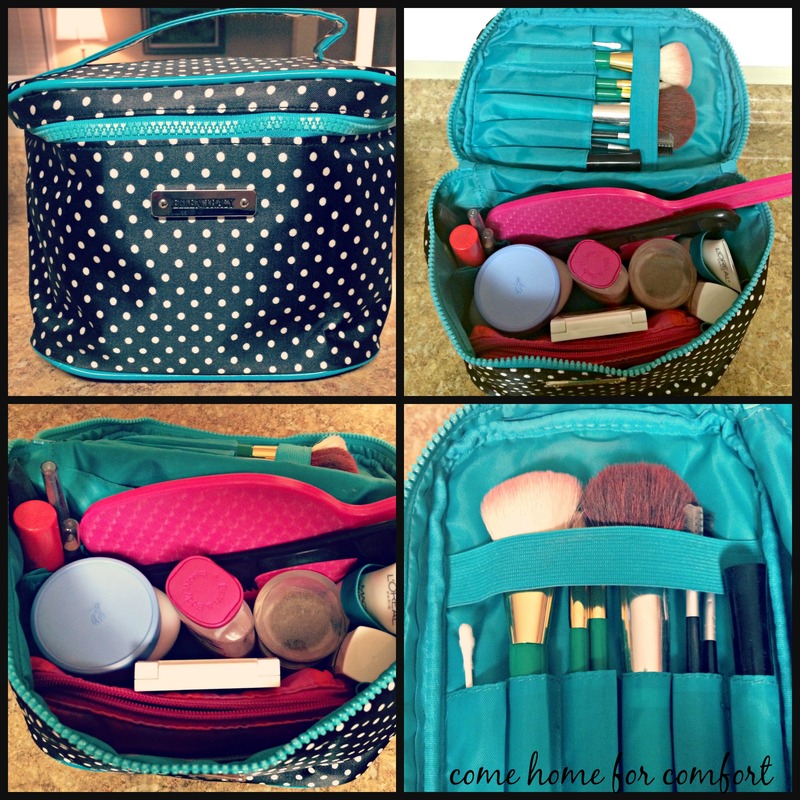 They are awesome for keeping everything organized!